We had a lovely crossing all the way and Edith3 was not sea sick but she is never really well at sea. The journey down from Cherbourg4 took nearly all day, she got terribly tired and has been sick ever since but feels much better today. The Hambourgs5 met us at the station and brought us to a very comfortable hotel only a short block from this lovely little apartment, but it is so expensive that we shall move as soon as wi we both feel well and energetic. It is sad to find the price of everything in Paris increased at least five times, and it is harder on the French6 than it is on us, especially on the old people who live on an income which once was enough and now means poverty. The common people look so poor and shabby—I never saw the city so run–down. Illness7 has made a great change in Isabelle's looks she seems so much older and sadder, but she has the same noble and generous nature. Jan is kindness itself to all of us. I have been about very little—have not even unpacked yet. Jan has already had some wonderful music at their apartment, and more will follow as soon as the Menuhins8 (Yehudi's9 folks) come back from Switzerland10. "Foreign travel" is not all roses, by any means, and I like it less than most Americans, but I get a wonderful lot out of it—perhaps just because it is so hard for me. I have already corrected two serious errors in my new story11—and they are not errors in facts but in taste, curiously enough. There is so much of the Eighteenth Century left here12 that it gives one the pitch (PITCH) as Jan would say, and that is the most difficult and important thing of all. I think of Mother13 a great deal, and of all of you, and I hate to be so far away, but I feel more and more that I did right to come—at least that I could never publish this book without coming. Please tell mother that Isabelle and I talk of her all the time and that I shall not be long away. I am so glad that Zorah14 is to be with you next winter. Document is two leaves, handwritten on recto and verso of each leaf. 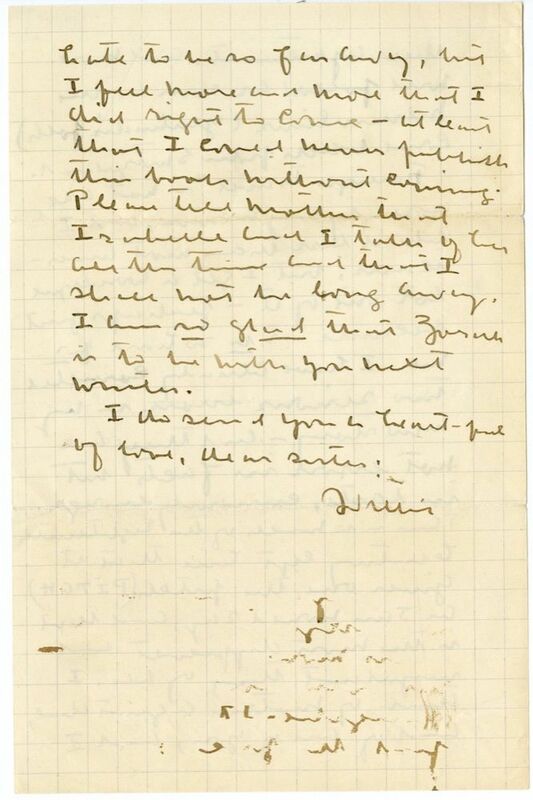 Internal evidence suggests that this letter was written in 1930 as that is the year that Willa Cather met the Menuhins in Paris. In 1930, the French franc had significantly less value than the US dollar. 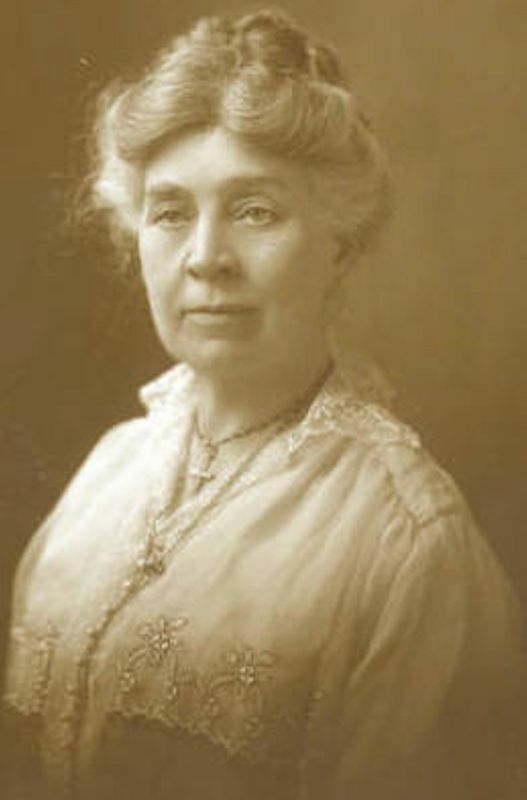 Isabelle McClung Hambourg suffered from kidney disease, which was not diagnosed until 1935, after several years of fatigue and discomfort. Cather's trip to France was, in part, to research for her novel Shadows on the Rock, which has sections set in 18th century Paris. Hambourg, Jan (1882-1947). Russian-born violinist; Isabelle McClung’s husband. Hambourg moved with his family to Toronto, Ontario, in 1910, where he was the head of the violin department at the Hambourg Conservatory and performed as part of the Hambourg Trio. He married Isabelle McClung in April 1916. 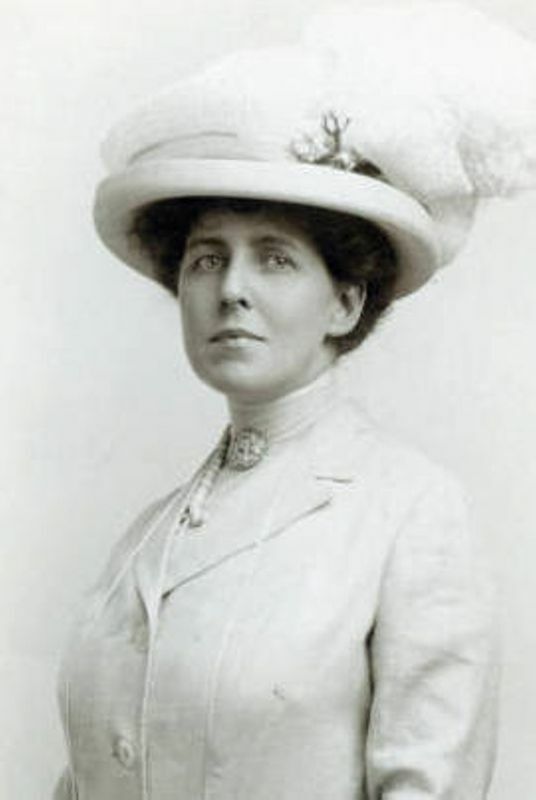 Cather reacted negatively to both Hambourg and the marriage, but she gradually came to accept him. Beginning in the 1920s, Hambourg left the family conservatory and focused on solo violin performance in Europe. Cather enjoying long visits with Isabelle and Jan in Toronto in 1921 and France in 1923 and 1935. 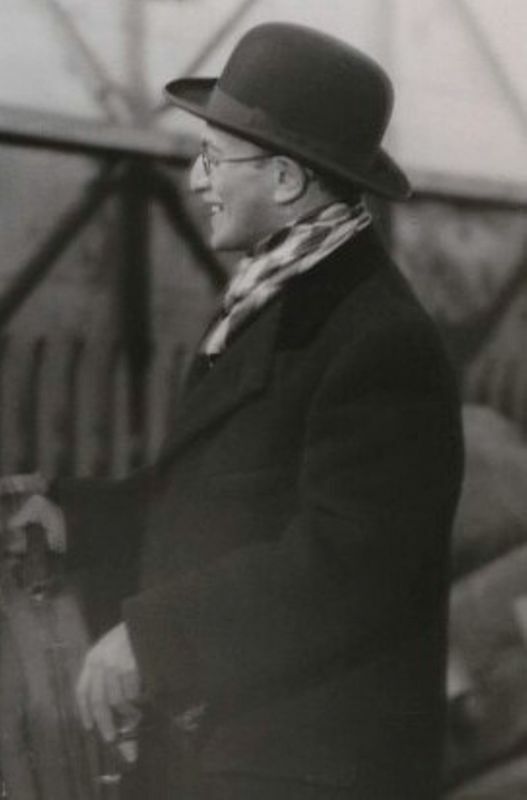 She dedicated The Professor’s House (1925) to him (“For Jan, because he likes narrative”) and asked him to make musical corrections to Lucy Gayheart (1935). 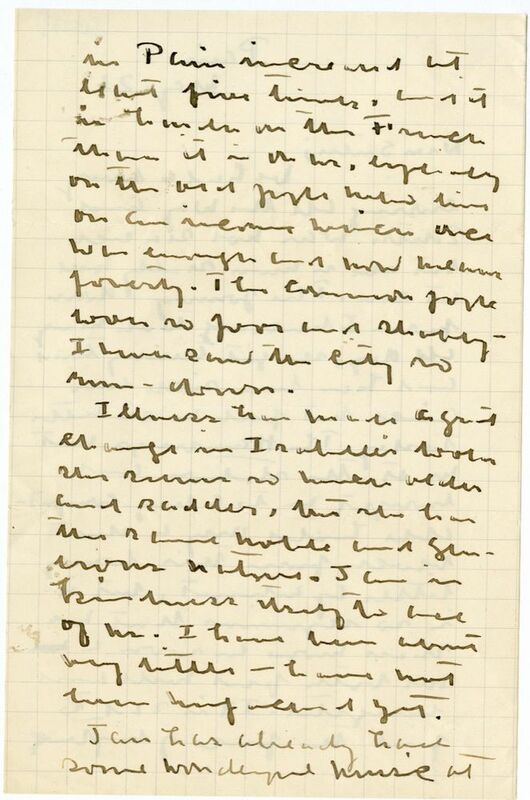 When Isabelle died, Jan sent to Cather the three hundred letters from Cather to Isabelle in his possession, and Cather destroyed them. Menuhin, Marutha Sher (c. 1892-1996). Mother of Yehudi, Hepzibah and Yaltah Menuhin. 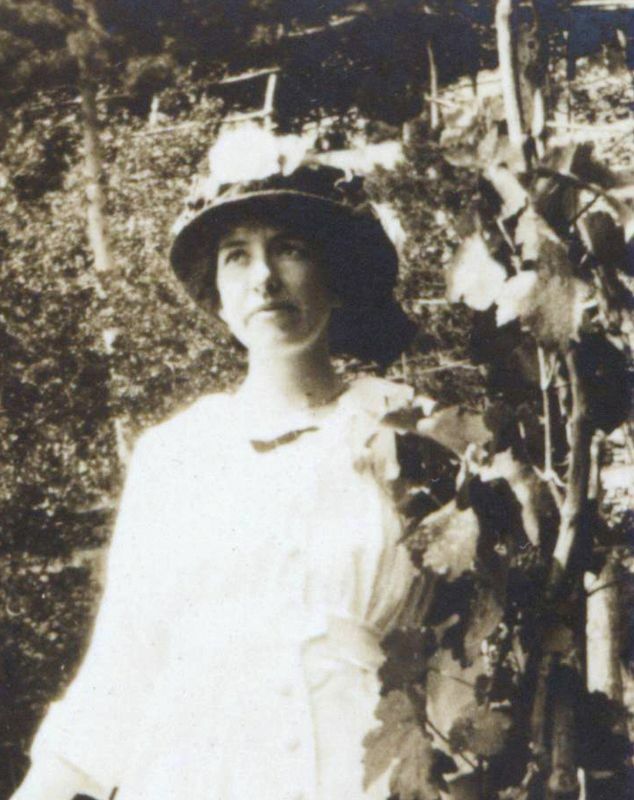 Born in Russia, Marutha Sher married Moshe Mnuchin, a Hebrew teacher, in 1914. After brief stays in Palestine and New York City, where son Yehudi was born, they moved to San Francisco, CA, in 1917 and changed their surname to Menuhin. Their daughters Hepzibah and Yaltah were born in San Francisco. They educated all three children at home and sought out musical instruction for them when each was a small child. However Yehudi’s career as a violinist was given top priority. With the support of Yehudi’s patron Sidney Ehrman the family moved to New York City and Paris to advance Yehudi’s musical studies. In 1930, the Menuhin family took up residence in Paris, where Cather first met them in the home of Jan Hambourg and Isabelle McClung Hambourg. Cather evidently approved of Marutha’s parenting of her gifted children, and they became friends. In the 1930s, the Menuhin family made the Ansonia Hotel its home base during their frequent stays in New York City, and Marutha encouraged Cather’s growing relationship with her children. The family purchased a ranch in in Los Gatos, CA, in 1935, which became Marutha’s primary residence when she was not on tour with her children. Her relationships with Yehudi and Hepzibah remained strong as they emerged into adulthood, but Yaltah rebelled against her mother’s authority and the two became alienated from one another. 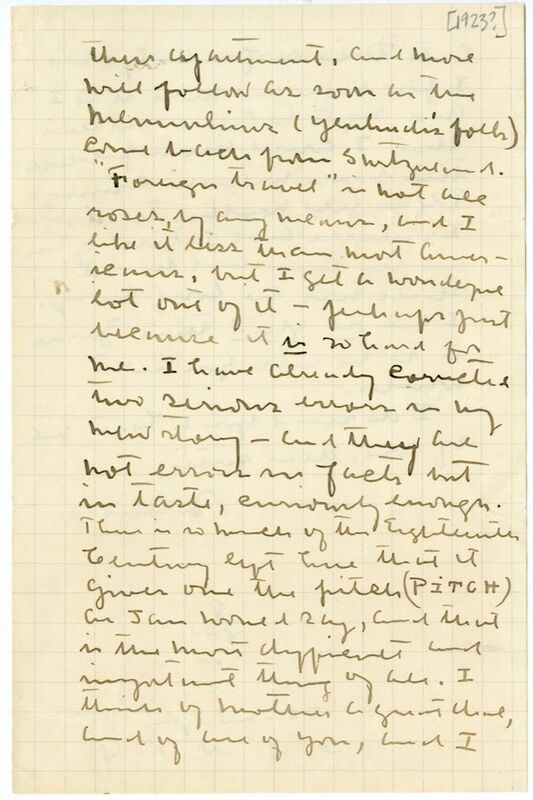 Although only one brief letter from Cather to Marutha Menuhin is known, they evidently carried out a regular correspondence. Marutha Menuhin died in Los Gatos. 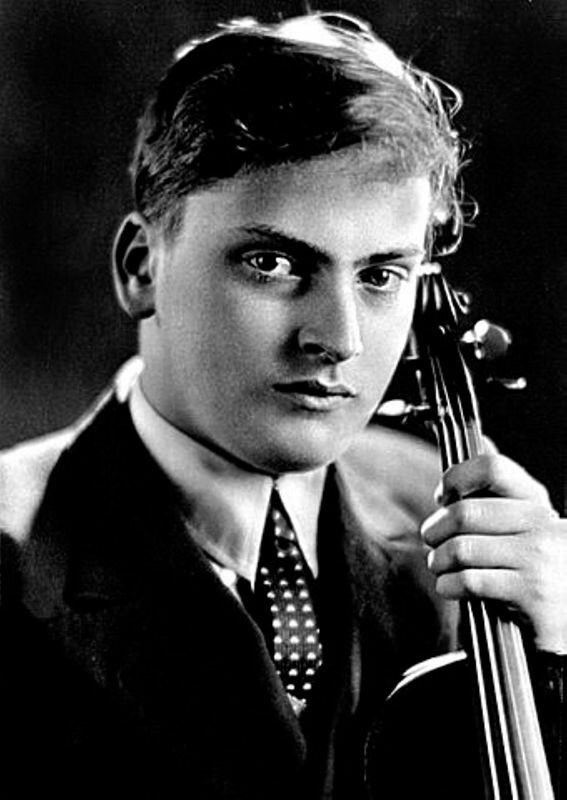 Menuhin, Moshe (1893-1983). Russian-American teacher of Hebrew. Born in Russia into a distinguished religious Jewish family, Moshe Mnuchin moved to Palestine with his family as a child. In 1913 he moved to the U.S., where he married Marutha Sher in 1914. After the 1916 birth of their son Yehudi and Moshe’s 1917 graduation from New York University, they moved to San Francisco, CA, where their daughters Hepzibah and Yaltah were born. They changed their surname to Menuhin in 1919 when they became U.S. citizens. While Moshe taught Hebrew, Marutha supervised the musical education of their children, which later took them to New York City and Paris. Cather first met the Menuhin family in the Paris home of Jan Hambourg and Isabelle McClung Hambourg in 1930. In the 1930s, the Menuhin family made the Ansonia Hotel its home base during their frequent stays in New York City, and Cather developed strong bonds with the children and Marutha although apparently less so with Moshe. The family purchased a ranch in Los Gatos, CA, in 1935, which became their primary residence. Moshe Menuhin was a prominent voice for anti-Zionism within the U.S. Jewish community. Zorah. Elsie Cather's friend. There is insufficient evidence for a definitive identification, but this may be Zora Mabel Tennant (1892-1896). Born in Iowa, Tennant grew up near Pawnee City, NE, and graduated from the Nebraska State Normal School at nearby Peru, NE. 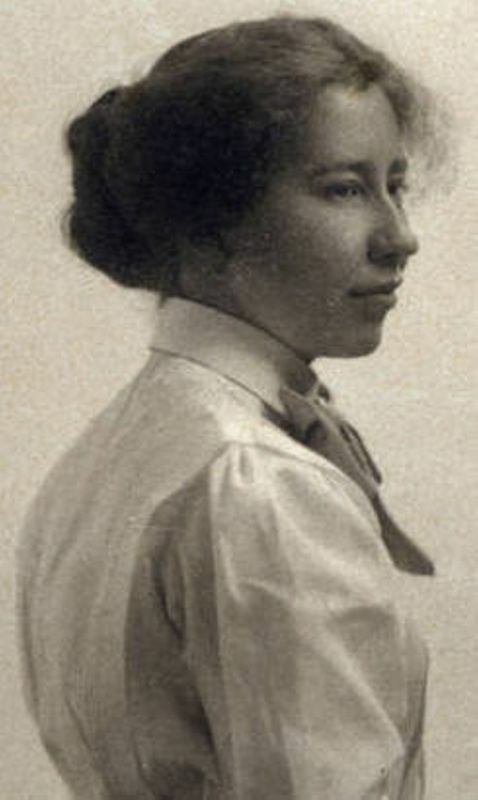 She became a teacher in the Lincoln, NE public schools in 1917; later in her career she served in several administrative positions, retiring in 1958 after fifteen years as attendance coordinator. 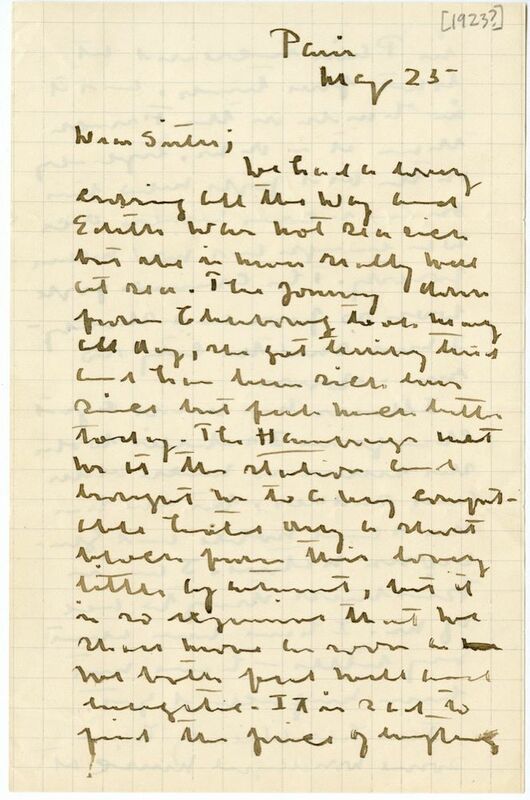 As a teacher and administrator at Lincoln High School, Willa Cather’s sister Elsie Cather would have known Tennant.